My OS X Mountain Lion Pocket Guide Now Available! 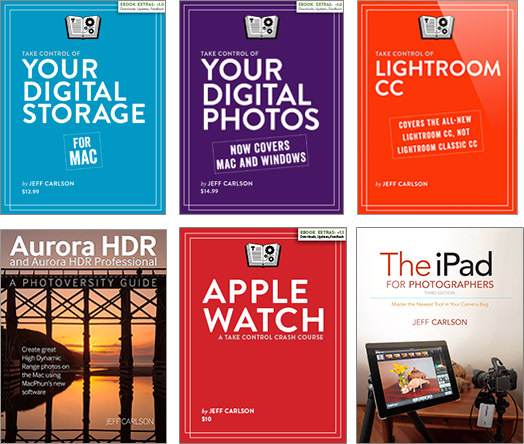 Peachpit is running a sale on all photography books, including The iPad for Photographers, offering 35% off one title or 40% off two or more titles! 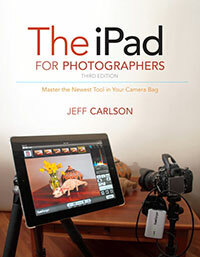 Great for grabbing some titles to read while camping, on the beach, or waiting for a long-exposure shot to finish.